LeEco finally launched its range of Super 4 Series Smart TVs in India. The three new Smart TV’s are Super4 X40, Super4 X43 Pro and Super4 X50 Pro. 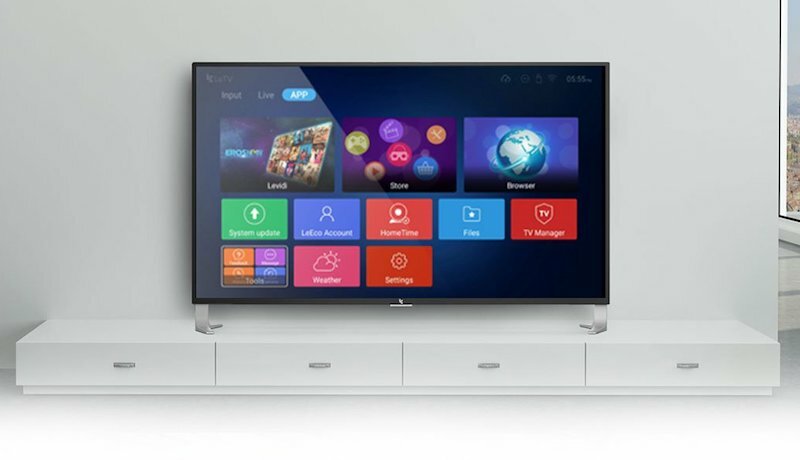 These Smart TV’s comes with very sleek form factor, features all basic connectivities and runs on Android Marshmallow. All three models will be sold exclusively via Amazon India. Talking about pricing, Super4 X40 priced at Rs. 46,990, Super4 X43 Pro priced at Rs. 63,990 and Super4 X50 Pro priced at Rs. 86,990. The LeEco Super4 X40 comes with a 40 inch display, Super4 X43 Pro comes with a 43 inch display and Super4 X50 Pro comes with a 50 inch display. 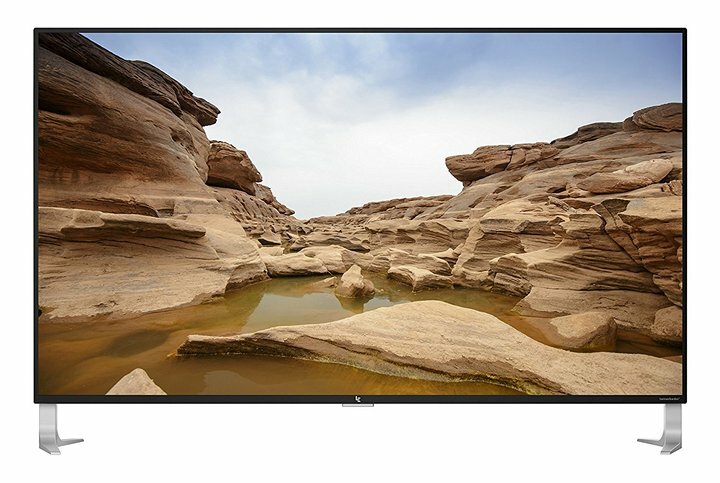 While the Super4 X40 smart TV features a full-HD (1920×1080 pixels) LED display panel, Super4 X43 Pro and Super4 X50 Pro both feature a 4K Ultra-HD (3840×2160 pixels) display panel. All the three Smart TVs comes with premium looking design and a very ultra slim form factor. All three feature a thin aluminium bezel which goes all around. The thickness goes up from 7.9mm for 40-inch model to 9.9mm for the 50-inch model. Where X40 and X43 Pro comes with a good quality normal speakers, X50 Pro comes with a Harmon Kardon audio system for enhanced audio experience. All three LeEco Super 4 Series Smart TVs are powered by a 64-bit quad-core MStar 6A938 chip-set coupled with a Mali-T820MP3 GPU and 3GB RAM. This SoC has got two ARM Cortex A72 cores and two ARM Cortex A53 cores clocked at 1.7GHz. On the storage front, X40 and X43 Pro comes with 16GB of on-board storage while X50 Pro has got 32GB of on-board storage. Connectivity options include Wi-Fi 802.11/b/g/n, Bluetooth 4.1, 2XHDMI 2.0 ports, 2xUSB 3.0 ports, AV Input/Output port, Audio Output port, and an Ethernet cable port. All three runs on Android 6.0 Marshmallow with EUI 5.8 on top. Apart from these, it features Blue-light filter, gesture control, Google voice search, and few more. It also has got a very minimal looking interactive remote control. 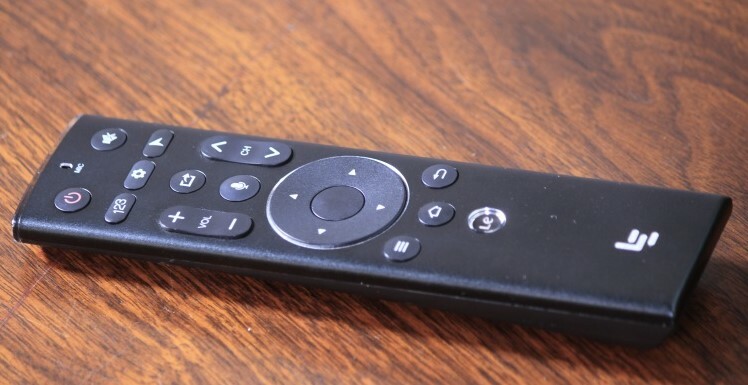 The remote has got all the basic buttons with a microphone in-built for the voice search. The LeEco Super4 X40 is priced at Rs. 46,990, LeEco Super4 X43 Pro is priced at Rs. 63,990 and LeEco Super4 X50 Pro is priced at Rs. 86,990. All three models are exclusively being sold on Amazon India.